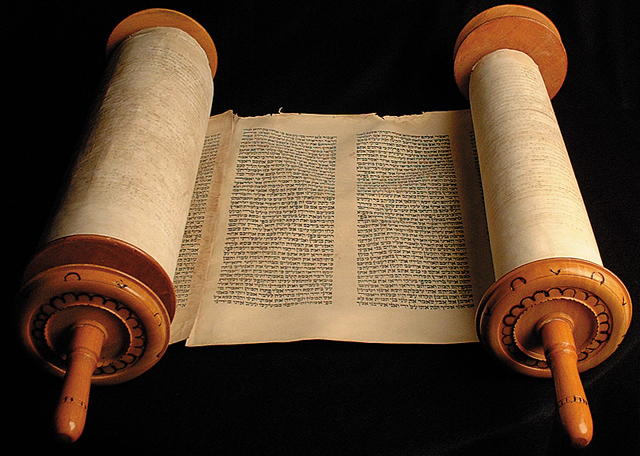 In the New Testament, the Holy Spirit relied heavily on the Old Testament. In his book According to the Scriptures, C. H. Dodd gives a list of 15 especially important Old Testament prophecies at the foundation of the New Testament. It could be easily argued that other prophecies deserve to be on this list (i.e. Genesis 3:15; 2 Samuel 7:12-16), but Dodd’s list is altogether concise and fulfilling just the same. Being familiar with these Old Testament scriptures will greatly improve your study and understanding of the New Testament as these prophecies find themselves making redundant appearances, both pronounced and subtle. You may have read the New Testament before, but have you listened to the New Testament? If you listen closely, you will hear Moses, David the King, Isaiah, Jeremiah, and many other Old Testament prophets. You don’t need to know music, but you do need to know your Old Testament. Homework- Using Psalm 2:7 for a starting point, do some homework on the following passages, noticing how each one either quotes, makes allusion to, or echoes this Messianic psalm: Matt. 3:13-17; Mark 1:11; 9:7; Luke 3:21-23; 9:35; 22:69; John 1:49; Acts 13:33; Hebrews 1:2,5; 5:5; Revelation 19:15.